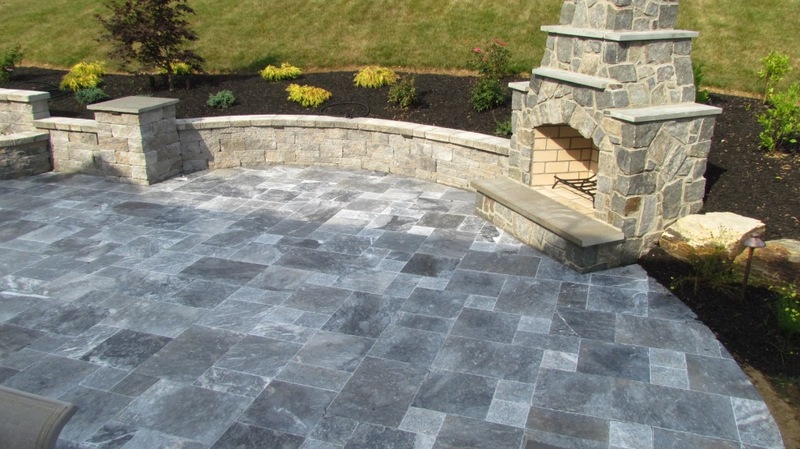 Natural Stone US offers premium quality Atlantic Blue Marble Tumbled Pavers are known as under the names of Laguna Blue, Sky Blue, Tahoe Blue Marble Pavers in stock at our San Jose, CA warehouse. 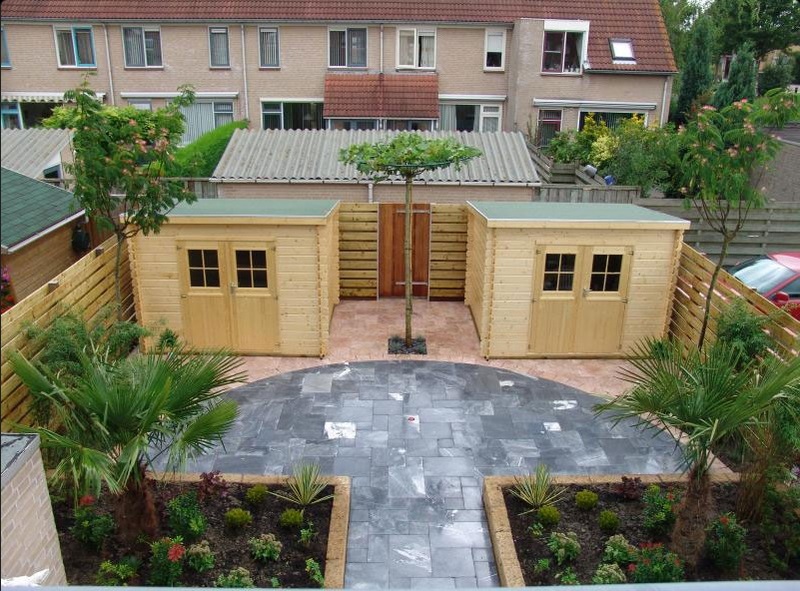 Our blue marble natural stone pavers are in the colors of dark silver/blue tone so these stones are unique among natural products. 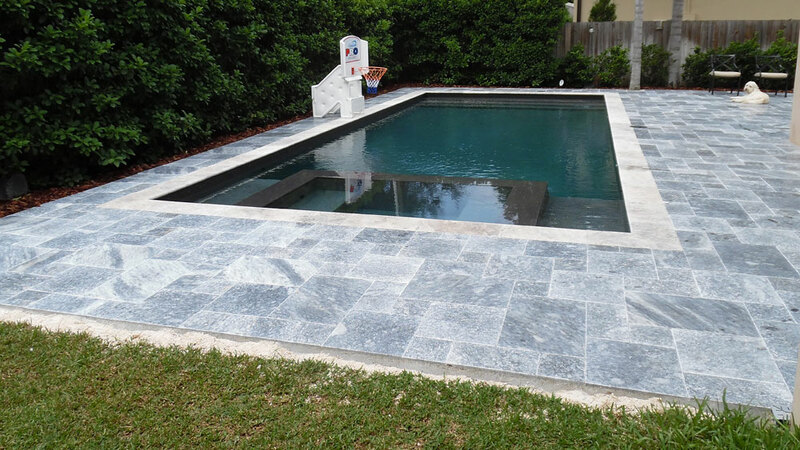 Atlantic Blue Marble Tumbled Pavers by Natural Stone US can be described as blue and silver in color and also significant movement like a swirl. Although some variation in color is to be expected, it is overall very consistent throughout. They are tumbled, honed and unfilled. 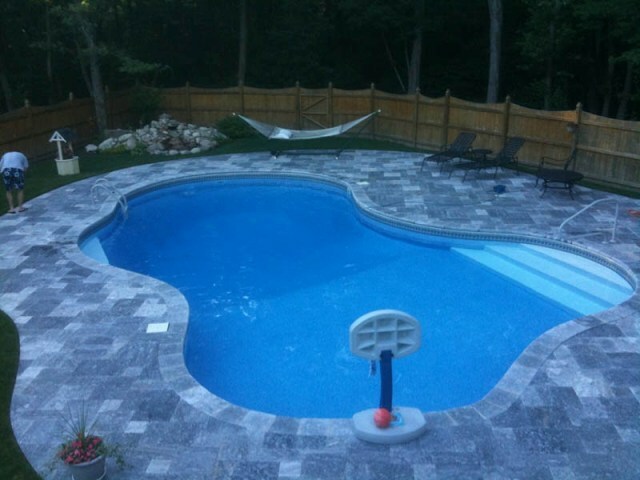 Another thing about outdoor marble paver is 1.25″ and 2" thick and ideal for pool decks, patios, and driveways. 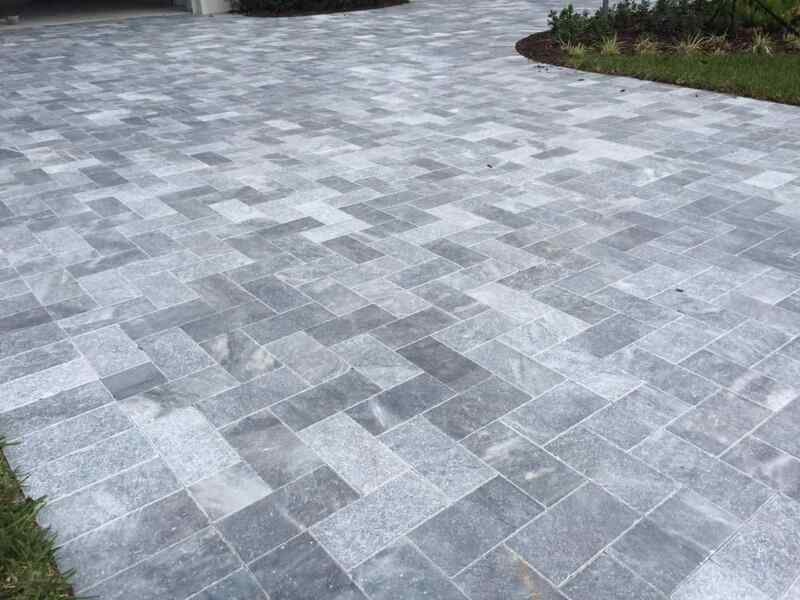 We offer that the sizes of Atlantic Blue Marble Tumbled Pavers are 8"x8", 8"x16", 12"x12", 16"x16", 16"x24", 24"x24" and French (Versailles) Pattern in stock! Furthermore, Natural Stone US offers premium grade Pearl Beige marble paver with matching Bullnose coping in tumbled finish in 1.25" and 2" thick. 6"x6"x1.25" 6"x12"x1.25" 8"x8"x1.25" 8"x16"x1.25" 12"x12"x1.25" 16"x16"x1.25"